click here From beer tastings to meet the brewers to fundraisers and more, we love to put on events that showcase craft beer & food, community and great people. We love to partner with local breweries & businesses to put on fun and interesting events throughout the year. Our biggest events of the year are our Anniversary Party & San Diego Beer Week, both of which feature an outdoor beer garden and hundreds of beer on draft. Stay tuned! BFF Beer Release & Tap Takeover! 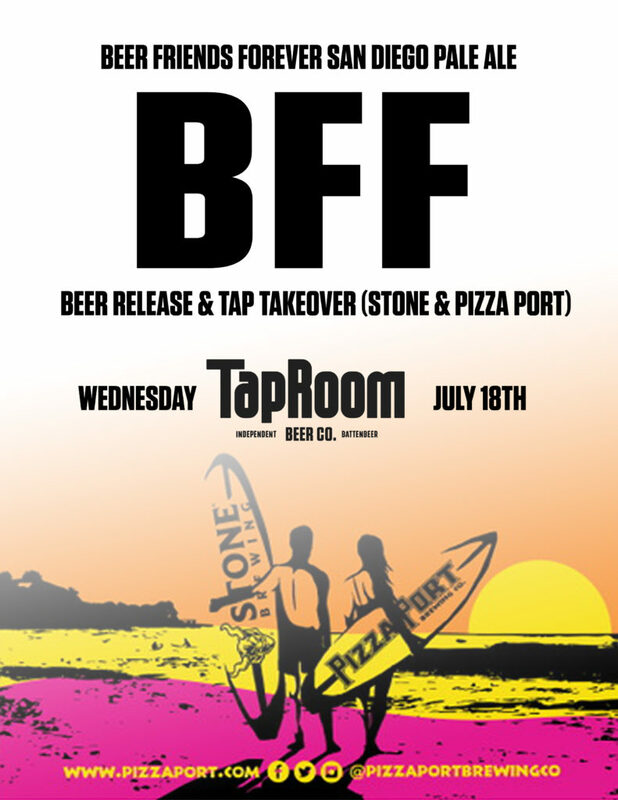 amoxicillin over the counter Join us for the release of a collaboration between Stone Brewing and Pizza Port, BFF Pale Ale!